« Menuentakuan » veut dire, en langue innue :« Prendre le thé ensemble, se dire les vraies choses dans le plaisir et la bonne humeur » et c’est exactement ce que Productions Menuentakuan s’est donné comme mandat pour ses spectacles. From March 9 to 11th 2015, the Menuentakuan troupe went to meet the students of Kiuna College in order to give theater and improvisation workshops. The goal was to invite the youth to participate in discussion circles and improvisation activities centered on the themes found in the play Muliats as it was being written. From October 12 to 15th 2016 in Rimouski, Menuenkathuan will be present at the meeting of the Réseau des Organisateurs de Spectacles de l’Est du Québec (Network of Show Organizers of Eastern Quebec). The company plans to present Muliats, its first creation, to interested distributors for the 2017-2018 and 2018-2019 seasons. This November 22 to 29th, during Port-au-Prince’s International Theater Festival Quatre Chemins, Menuentakuen Productions will participate in the Native meeting between Canada and Haiti. Muliats will also be presented on November 26 and 27 as part of the official program. It constitutes the first Canadian theater production (Native or non-Native) to be presented in Haiti in the history of Canada. 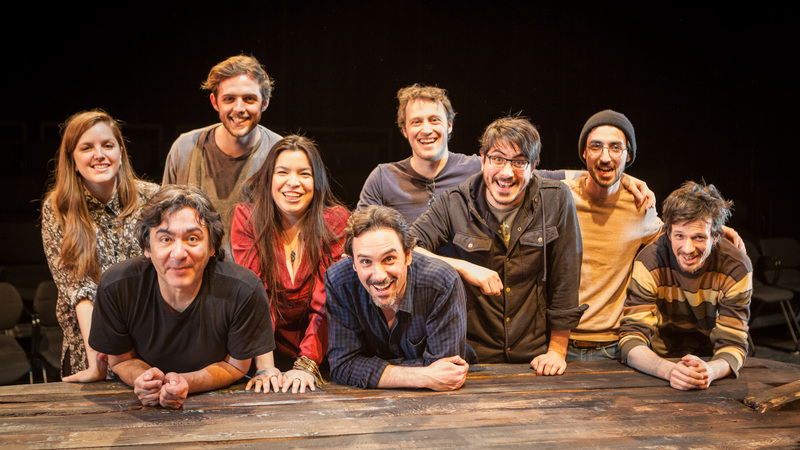 MENUENTAKUAN PRODUCTIONS offers itself, by means of theatre and performing arts, as a meeting place between Canada’s First Nations culture and the other cultures that enrich the Canadian and Quebec identity. Always with the goal of creating and structuring an intimate and significant meeting between these two realities which live side by side, the company tackles its creations in a way that underlines Native peoples’ views on contemporary universal themes. 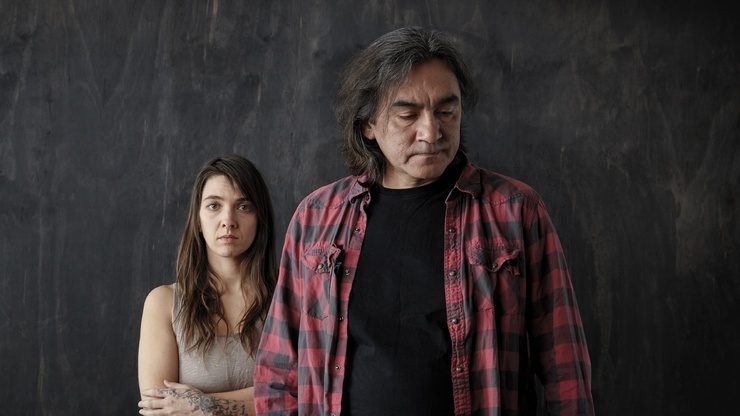 In 2013, a collective formed by First Nations artists and young actors from Quebec gathers around the project “Puamun” (To Dream). 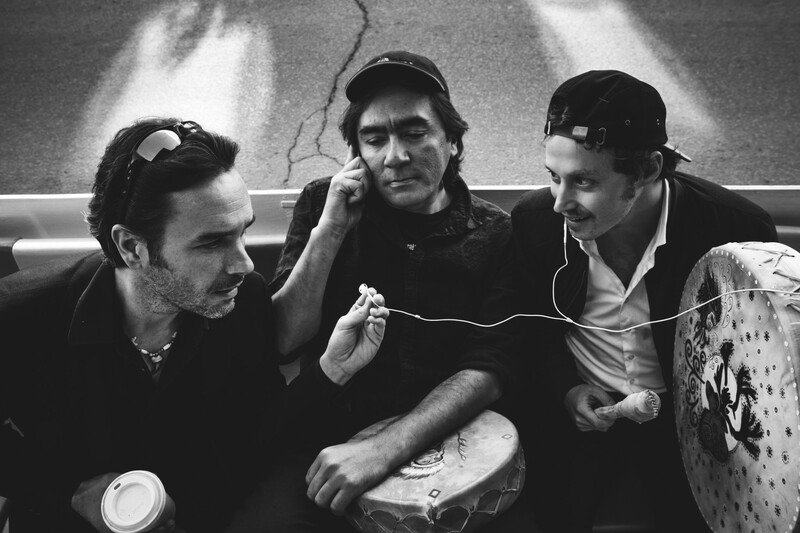 Charles Buckell (Innu, actor), Marco Collin (Innu, actor and author) and Xavier Huard (actor and director) form the initial core. 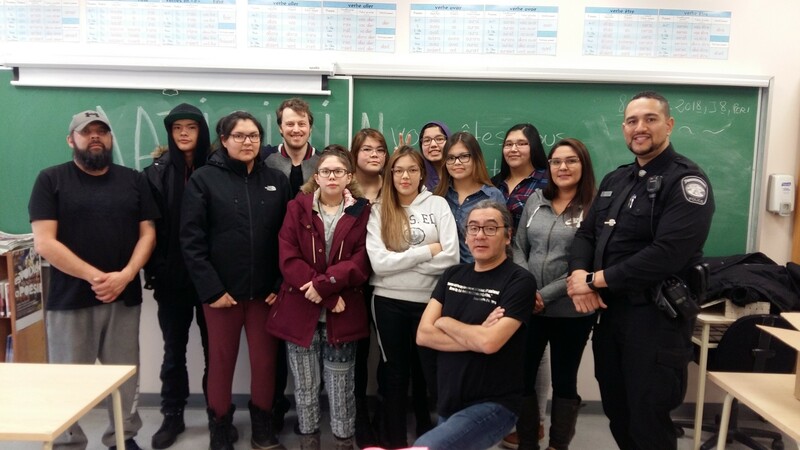 The “Puamun” project is a collective creation which addresses themes that are sensitive to the realities of Native and non-Native youth living near or in communities, for example: racism, language, identity, etc. After over a dozen shows, the feedback from the youth as well as from the teachers and workers who saw the show was utterly positive. In light of this success, another research in theatrical creation was started. In 2014, the collective embarked in the production of the show Come for tea which was presented at the MAI Centre in Montreal as well as at the Mashtueiatsh community high school. The show was once again warmly received by the Native audience, and just as appreciated by the Montreal public which was, for the collective, a wonderful discovery. Charles Buckell left the group in order to study dramatic arts at the University of Québec in Chicoutimi. A longtime accomplice, Charles Bender (Wendat, actor) decides to join the collective. Following this second creative project, the collective is invited to present a creation in the Fred-Barry room of the Denise Pelletier Theatre in Montreal for the 2015-2016 season, more specifically in February 2016. Feeling the growing infatuation of the Quebec theatre scene for its approach and its artistic qualities, the collective decides to incorporate a non-profit organization. After his Gémeaux nomination for hosting the youth television program C’est parti mon tipi, Charles has become an increasingly noticed presence on the First Nations television network APTN. He was invited to take on the main role in a new fictional series, Sioui-Bacon as well as in the series Mohawk Girls, both for the same network. Although he started his career in French on the floors of Quebec City, Charles decides de complete his training in acting for the theatre in English at Concordia University. Therefore, at the end of his studies, he has the opportunity to work on many productions in French as well as in English, notably Destinée, En Thérapie and Being Human. 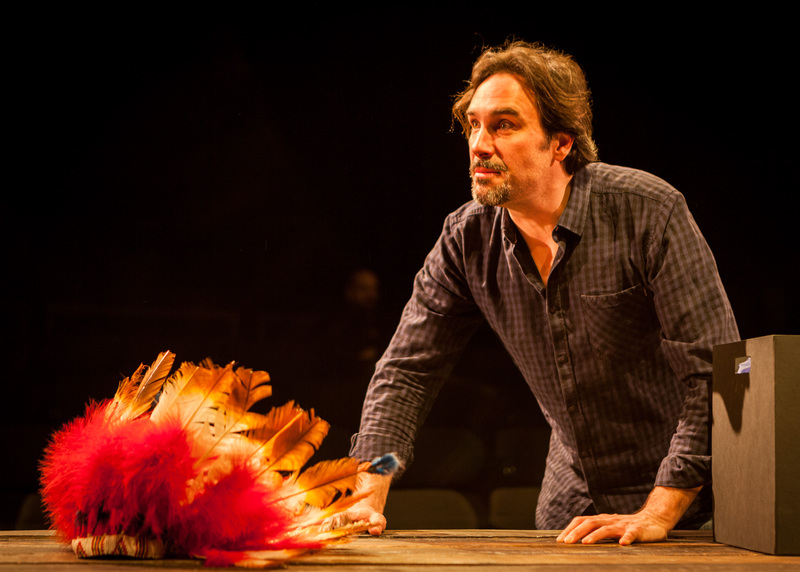 On stage, he collaborates regularly with the Ondinnok Theatre, the first Native theatre company in Quebec. 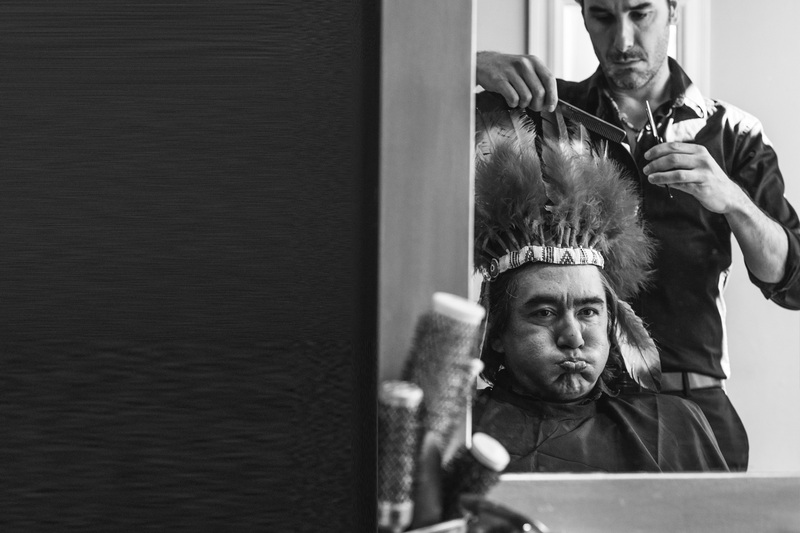 Recently, he was noticed as a presenter in 8e Feu, a shock documentary series produced by Radio-Canada (CBC), which tackles the contemporary Native question. 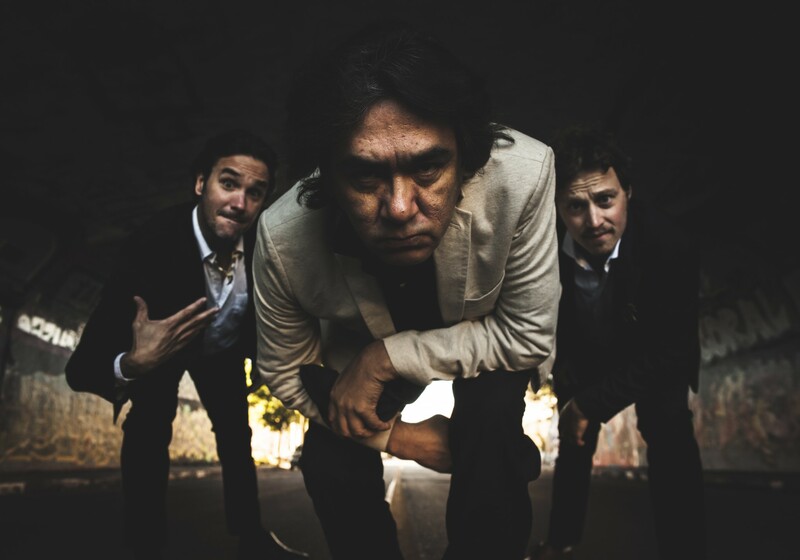 Implicated throughout many years in the Native radio scene, Marco Collin then focused his interest on theatre. He has graduated from Ondinnok’s Intensive theatre training program, with whom he collaborated on many occasions. He also participated in many programs on the national Native television network, APTN, including, among others, the shows Tam and Shaputuan. He was also part of the cast of Yves Sioui Durand’s first Native feature length film Mesnak and other movies such as Roche papier ciseau, Feed the Devil and Le Dep. Moreover, he has participated in plays, television shows on various networks and done some narration work. 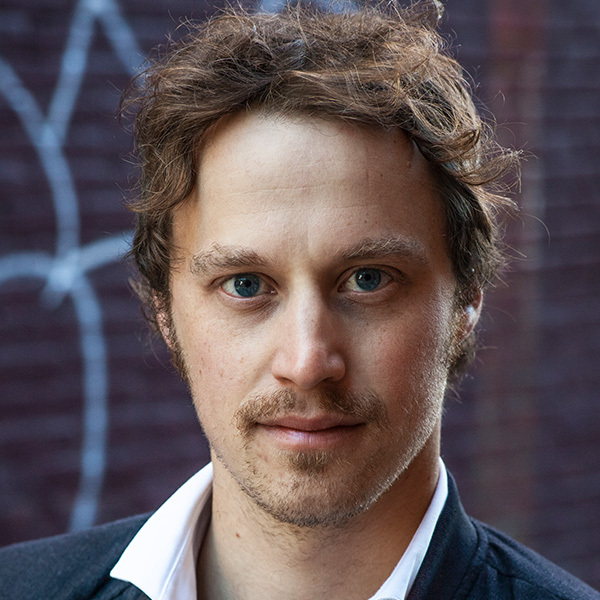 A recent graduate from the National Theatre School of Canada (2013), Xavier Huard has participated in several stage and television productions. In television productions, he interpreted Kevin in Nouvelle Adresse and Steve in L’auberge du Chien Noir. 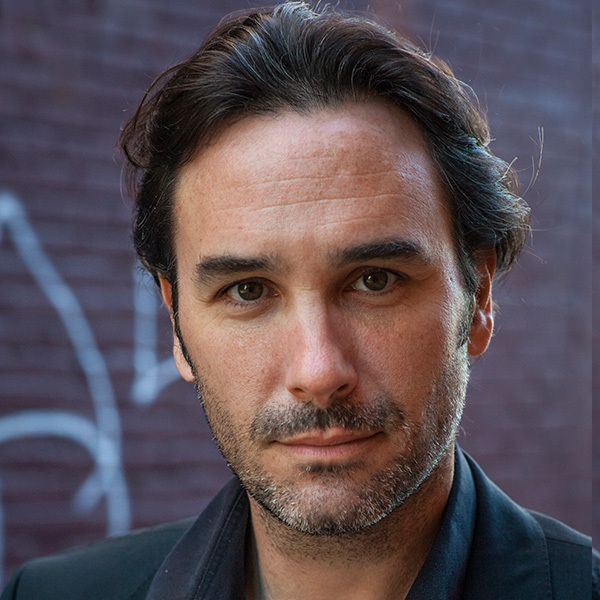 He will also be interpreting the role of Guillermo in the Frist-Nations series Les Sioui-Bacon to be broadcast on the APTN network starting January 2016. In the summer of 2014, he was a cast member in the TNM’s Cyrano de Bergerac and the Just for Laughs Festival production of the Trois Mousquetaires in 2015. 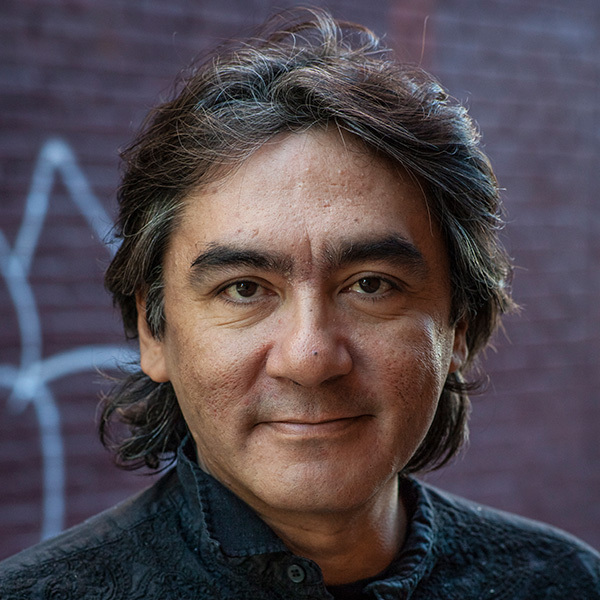 He is the author of two theatre projects presented to First Nations communities in Quebec and Montreal: Puamun (dream) in 2013 and Menentakuen (come for tea) in 2014. In 2015, Xavier Huard was awarded the prestigious prize of Best Lead Actor at the AustinWebFest at the Austin International Festival (Texas) for his role in the web series Les berges, broadcast on tv5.ca.